We offer high efficiency Anti Static Products that are made by from the premium raw materials to add durability and performance. 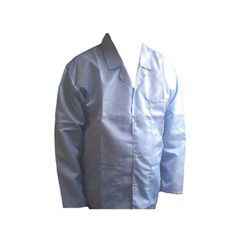 Available in a variety of sizes, our antistatic products can be customized as per the needs of the clients. 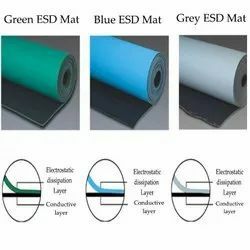 We offer a wide range of ESD Mat. 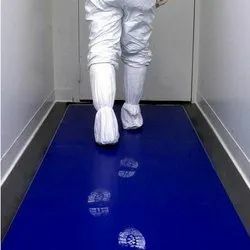 The clean room sticky mat features a tacky surface, which pulls off dirt and dust from shoe soles before they can contaminate a "clean room." Effective and easy to use, each sticky mat has 30 layers of a tough film laminated together in a stack. Once the top film is contaminated, simply pull it off and discard. Clean room sticky mats offer economical dirt control for low-profile carpet, tile or concrete surfaces. These sticky mats are ideal for hospitals, laboratories and other sterile environments. 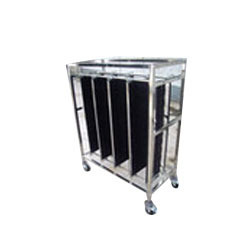 • Available Sizes: 18" x 36" 18" x 45" 24" x 36" 24" x 45" 26" x 45" 36" x 36" 36" x 45" 36" x 60"
Simply place on floor, usually outside of clean room environment to trap particules before entering. N/A: These mats are not traditionally cleaned. Rather, simply pull back the tab for the topmost layer, remove and discard. 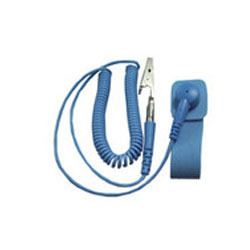 We are the leading manufacturer, supplier and trader of Antistatic Wrist Strap offered by us are well known for their quality and durability. 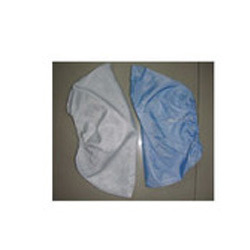 We are Antistatic Apron and offer of superior quality in variety of designs, sizes and specifications to fulfill our client's requirement at industry leading prices. 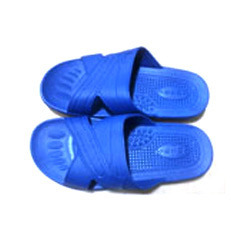 These are available in half or full size to suit the need of our customers. 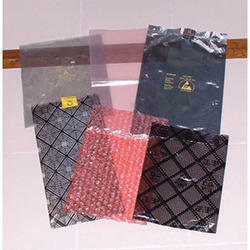 In order to meet the variegated demands of the clients, we have come up with a wide range of Antistatic Apron. 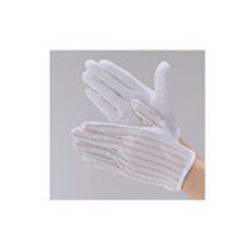 We are the leading manufacturer, supplier and trader of Anti-Static Gloves offered by us are well known for their quality and durability. With the help of our experienced team members, we have been able to provide a wide range ofAnti Static Poly Bags to our valued clients. Looking for Anti Static Products ?